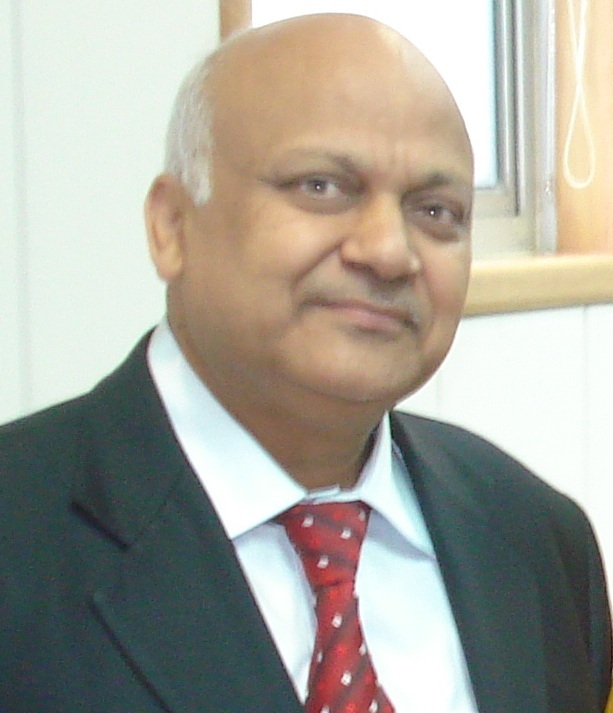 Dr. Apurva N. Mody (apurva.mody@WhiteSpaceAlliance.org) is the Founding Chairman of the Whitespace Alliance. As the Chairman of the WSA, Dr. Mody is responsible for the Vision, Direction and Execution of the various activities that WSA undertakes. These include technical, standardization (e. g. Wi-FAR™, WSAConnect™), regulatory outreach, market and business development, and overall growth of the WSA. 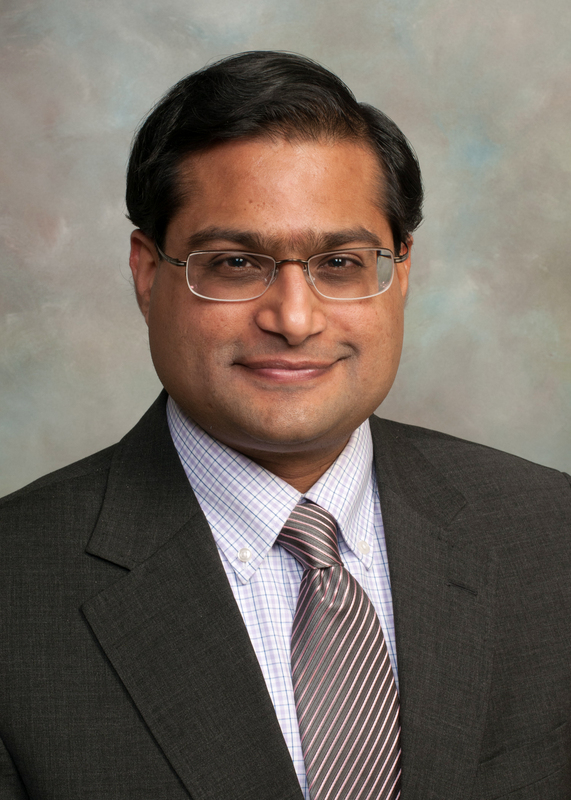 Dr. Mody is the Vice Chair of the United States National Spectrum Consortium. 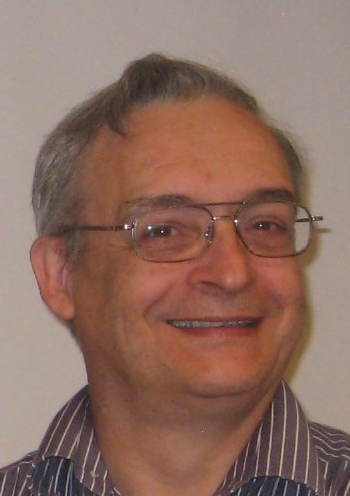 He is also the Chairman of IEEE 802.22 Working Group (WG) on Wireless Regional Area Networks (www.ieee802.org/22). The IEEE 802.22 (Wi-FAR™) technologies adopted by the WSA is designed to provide cost-effective broadband internet access in rural areas and developing countries which includes smart grid and Internet of Things (IoT) applications. Under Dr. Mody s leadership, the IEEE 802.22 WG is the recipient of the IEEE SA Emerging Technology Award. Dr. Mody received his Ph. D. in Electrical Engineering from Georgia Institute of Technology. He is a world recognized expert on Spectrum Sharing, Dynamic Spectrum Access and WhiteSpace Communications. 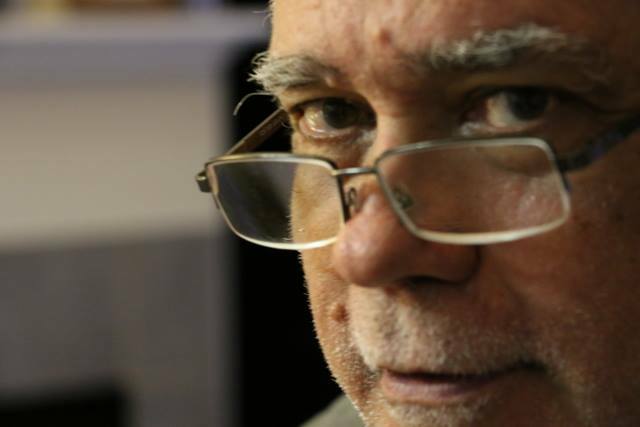 Dr. Mody has been a key contributor to many pioneering technologies and invited speaker at Government and Commercial events including the International Telecommunications Union (ITU) and the United Nations (UN). Dr. Mody has published more than 50 conference, journal publications, book chapters and is an author of more than 15 US and international patents. 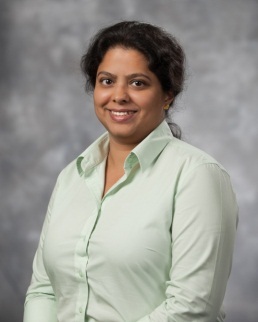 Dr. Mody is the Senior Member of the IEEE, President’ s Fellow while at Georgia Tech, Member of Tau Beta Pi and Eta Kappa Nu Honor Societies. Dr. Mody has also received the IEEE-SA Medal for his pioneering work on Spectrum Sharing and White Spaces to alleviate the digital divide. 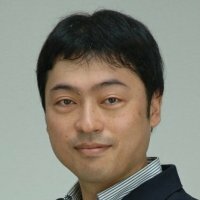 Dr. Hiroshi Harada is director of smart wireless laboratory at National Institute of Information. He joined the Communications Research Laboratory, Ministry of Posts and Communications, in 1995 (currently NICT). Since 1995, he has researched Software Defined Radio (SDR), Cognitive Radio, Dynamic Spectrum Access Network, Smart Utility Network (SUN) and broadband wireless access systems on the VHF, TV white space, microwave and millimeter-wave band. He also has joined many standardization committees and forums in United States as well as in Japan and has fulfilled important roles for them. He has served currently on the board of directors of Wireless Innovation Forum (formerly SDR Forum), WhiteSpace Alliance, Dynamic Spectrum Alliance and Wi-SUN alliance. He is also the chair of IEEE Dyspan Standards Committee (formerly, IEEE SCC41 and IEEE 1900) since 2009 and the vice chair of IEEE P1900.4, IEEE P802.15.4g, TIA TR-51, and IEEE P802.15.4m since 2008, 2009, 2011, and 2011, respectively. He moreover was the chair of the IEICE Technical Committee on Software Radio (TCSR) in 2005-2007 and has been the chair of Public Broadband Mobile Communication Development Committee, ARIB since in 2010. He is also involved in many other activities related to telecommunications. He has been a visiting professor of the University of Electro-Communications, Tokyo, Japan, since 2005 and is the author of Simulation and Software Radio for Mobile Communications (Artech House, 2002). He received the achievement award and fellow of IEICE in 2006 and 2009, respectively and the achievement award of ARIB and Funai Prize for Science in 2009 and 2010, respectively, on the topic of cognitive radio research and development. Ivan is a professional engineer who graduated in from the Ecole Polytehcnique de Montreal, a division of the Univeristy of Montreal with a B.Sc. in Electrical Engineering with specialization options in Quantum Mechanics and Electromagnetism. From 1976 to 1991, Ivan worked for firms in Military and Civil Electronics, namely, Shefford Electroincs, Spar Aerospace, Novatel Corp, Mux Lab. In 1991, he founded AmeriSys Inc where he has worked mainly on contract for various companies such as Cabletron Systems, France Telecom, Nortel and Nordex/CDT and Texas Instruments. In the course of his work, he has been awarded over 13 patents on novel technologies and solutions. Over the years, AmeriSys Inc. has become a specialist and manufacturer of electronics goods in the field of governmental security electronics. As of 2007, Ivan opened a new division of AmeriSys which operates a WISP, namely RuralConnection.ca. With a yearly compounded growth exceeding 30% per year, AmeriSys is now working at building their own Wi-FAR™ radio as well as a line of products targeted at the WISP community. Ivan is currently the president and CEO of AmeriSys Inc. For approximately 20 years, Ivan has participated in IEEE802 starting from the 802.3 conversion from coax to 10BaseT, in 802.5 starting from the conversion of 802.5 from STP to UTP, as founding member and lead editor of the 802.14, founding member of 802.15, participant in 802.18, 802.19 and founding member of 802.22. Prof. Goyal, Senior ICT Professional & Educationist is Post Graduate in Science with experience of about 45 years in ICT & Education. He is President, CMAI Association of India (CMAI), which is Asia’s largest ICT Association with 48,500 members and 54 MOU partners worldwide. Prof. Goyal is the only person in the world having joined six consecutive years the Ribbon Cutting and inauguration of world’s largest Consumer Electronic show called CES, Las Vegas, USA. Prof Goyal is actively involved in policy formulations and development of industrial policies specially related to Education, Telecom, and mobile, Cyber Security, ICT and Skills Development Sector. He is member of more than hundred committees/groups formed by Government in this behalf. He is also Member Governing Council, Government of India, Telecom Equipment & Services Export Promotion Council, to promote exports under Ministry of Commerce and Industries. Prof Goyal is also Chairman Emeritus of Telecom Equipments Manufacturers Association of India (TEMA); Vice Chairman, ITU APT India; Chairman CTIA, India; Ambassador for India and South Asia, Commonwealth Telecom Organization, UK; President Cyber Security Association of India( CSAI); President Association of Educational Institutes and Universities( AEIU); Chairman of India Trade Promotion Services, Dubai. 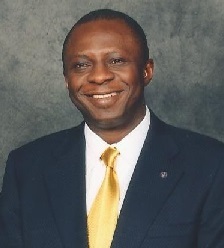 Charles Oshunremi has been developing and managing emerging markets technology portfolio for over 25 years. Notable roles have been Corporate Vice President, Africa & Middle East, QUALCOMM where he was one of early stage executives of the company responsible for global evangelism, advocacy, positioning and commercialization of the Code Division Multiple Access (CDMA) technology now a significant component of today’s wireless technology. In his capacity at QUALCOMM Charles was actively involved in the CDMA Development Group (CDG) the global industry body serving the CDMA Wireless community. Prior to QUALCOMM, he was Business Manager, Africa & Middle East, Motorola Wireless Infrastructure Group. Post corporate executive life Charles has been advising technology companies, governments and ventures with interest in the Africa & Middle East markets, or looking to improve market position. He holds a MSC degree in Advertising & Marketing from Syracuse University, Syracuse, New York. 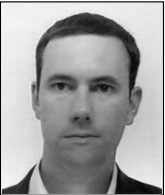 Dr. Oliver Holland is a Research Fellow at King’s College London, serving as Project Manager and Deputy Coordinator of the ICTACROPOLIS Network of Excellence (www.ict-acropolis.eu). 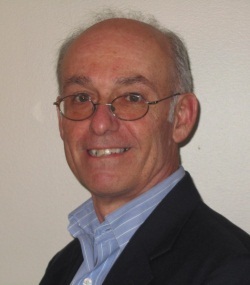 Oliver is Treasurer and a Leadership Member of the IEEE Dynamic Spectrum Access Networks Standards Committee (DySPAN-SC), is Chair and member of IEEE 1900.1, Vice-Chair and member of IEEE 1900.7, and is a member of IEEE 1900.6. Oliver was a Technical Editor of the IEEE 1900.4 standard, was Technical Editor of the IEEE 1900.1a standard, and is a Technical Editor of the developing IEEE 1900.6a standard. Marty Stern is a partner in the Washington, D.C. office of K&L Gates LLP, an international law firm with nearly 2000 lawyers, and offices throughout the United States, Europe and Asia. Marty is co-chair of the firm’s Telecom, Media and Technology practice, and provides strategic, commercial, and policy advice to telecommunications, information technology and media firms in the United States, Asia and elsewhere in the world. He assists telecom and broadband providers on all aspects of network build–out and operations, including in connection with the roll-out of next-generation networks involving both wireless and wireline technologies. He also handles complex regulatory issues in connection with mergers, acquisitions, financings and restructuring activities of telecom, broadband and media companies, and represents these entities on policy and regulatory matters before the Administration, Congress, and the FCC. Marty is the former deputy chief of the Competition Division at the FCC, and served as a trial attorney in the Communications and Finance Section of the U.S. Justice Departments Antitrust Division. He also produces and appears on Broadband US TV (www.broadbandustv.com), an Internet TV channel covering the broadband industry sector. He received a BA and MBA from the University of Rochester, and a J.D. from Georgetown University Law Center. In 1990, he was one of the founding members of 802.11 and continues in an active role today. With GTE, Bob was responsible for wireless opportunity business development. Bob joined BBN in early 1997, prior to its acquisition by GTE, with the mission of commercializing wireless ad hoc networking and wireless PAN technologies. From 1990 to 1996, he was vice president of engineering and business development for TyLink Corp, a bootstrap start-up in high-speed digital access products and network and circuit management software, and was a co-founder of Windata, Inc., a developer and manufacturer of wireless LANs. From 1980-1990, Bob was with Codex, a subsidiary of Motorola, where he was vice president/general manager of the company’s modem business. Bob holds a Bachelor of Arts degree from Oberlin College and Master of Arts and doctorate degrees in physics from The Johns Hopkins University. Richard “Rich” Kennedy is currently President of Unlicensed Spectrum Advocates, a consulting company with decades of experience in engineering and regulatory matters, specifically for unlicensed (license-exempt) technologies. Previously he was Director, Global Spectrum Strategy at HPE. 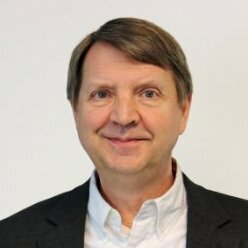 A long-time contributor to IEEE 802, he led the 802.11 Regulatory Standing Committee for its full seven years, chaired the 802.11 Task Group AF which developed the RLAN version of TV White Space standards, and served as Chair of the 802.18 Radio Regulatory Technical Advisory Group for a two-year term. He also served as the Spectrum & Regulatory Chair at the Wi-Fi Alliance for almost 11 years. Rich also served as rapporteur on two ETSI projects, TVWS and 6 GHz band sharing. Recently he has been working on a Next Generation Spectrum Management initiative, lining up industry support for AI-managed databases for shared spectrum allocations. James Carlson is an engineer and hands-on CEO who has been in the business of rural wireless communications since 1986. In recent months, he was among the key industry partners working directly with the FCC to free up TV white space for the next generation of rural communication devices, the first of which is a software-defined radio from Carlson Wireless Technologies. This radio, like the others that will evolve for this new spectrum, is free from the constraints of line-of-sight positioning. Mr. Carlson looks forward to the opportunity to offer practical insight about deploying this exciting new technology. Mr. Carlson’s background demonstrates his innovation and commitment to remote connectivity. In 1990 he invented the Optaphone, a point-to-point UHF radio that delivered quality wireless signals for standard telephone service to isolated areas. It succeeded so well in that, in only a few years, thousands of units were in operation around the globe, from Peruvian jungle villages to Antarctic research stations. In 1999, he founded Carlson Wireless Technologies to carry on developing rural wireless equipment for voice and data. This work led to the development of radio products that now serve communities worldwide in a variety of mission-critical sectors in industry and public safety, for fire and police work applications and other public functions. Mr. Carlson majored in electrical engineering and computer science at Grand Rapids Community College in 1977 and received certification in application-specific integrated circuit (ASIC) design from Oregon Center for Advanced Technology Education in 1996. Bill Mello is a marketing consultant to the technology industry with extensive experience directing strategic and tactical marketing campaigns in large and small organizations. An award-winning marketer at leading companies such as Intel, Bill has managed product marketing, partner marketing and marketing communications teams to build awareness and increase revenue for emerging and established businesses. Bill earned a Ph.D. in Biopsychology from the University of Rochester. Copyright © 2011-2012, WRAN Alliance Inc. doing business as WhiteSpace Alliance Inc. - All rights reserved.